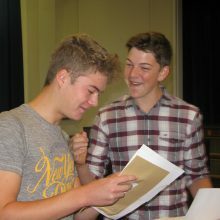 The A-level league tables, published by the Government on 24 January 2019, has measured our results from last August within a national and regional context and we are delighted to share with you that the tables confirm Burford as the best state school sixth form in West Oxfordshire and the surrounding area and the third best in all of Oxfordshire. 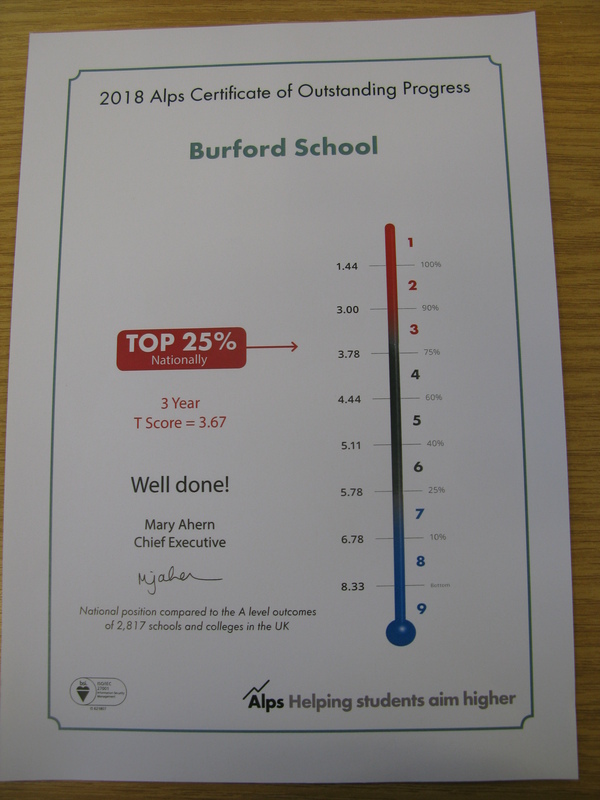 This excellent news comes hard on the heels of the ‘Alps’ certificate we received in November, confirming that we are in the top 25% of schools nationally for progress and have been for the past three years. 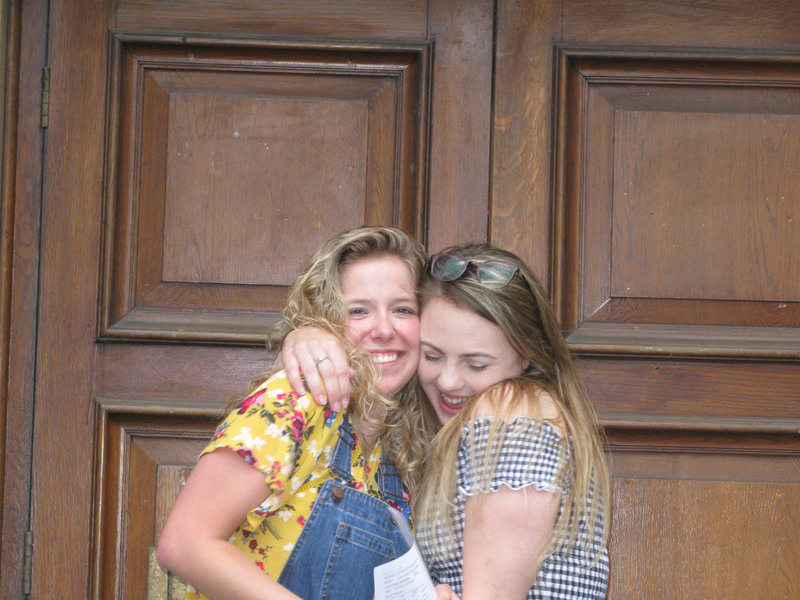 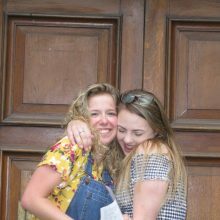 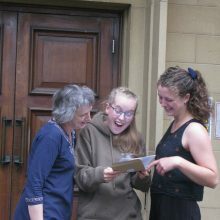 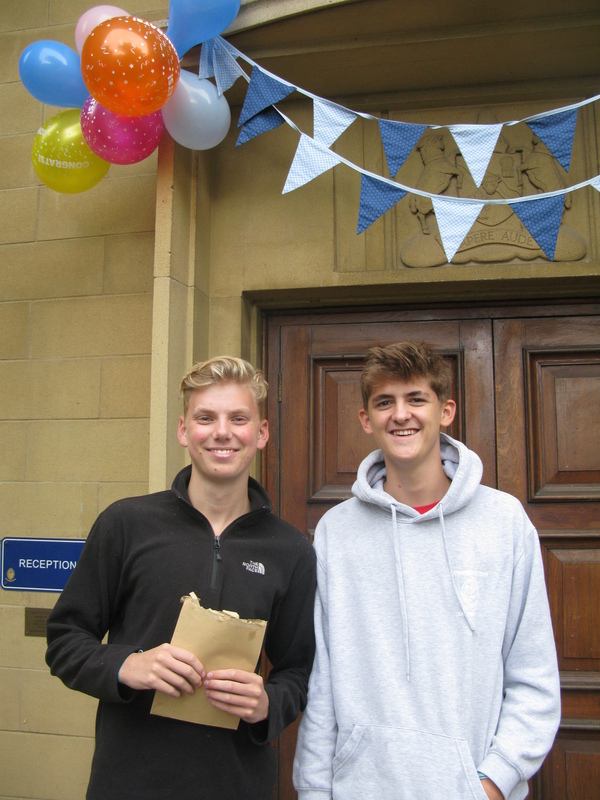 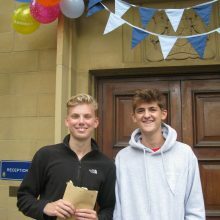 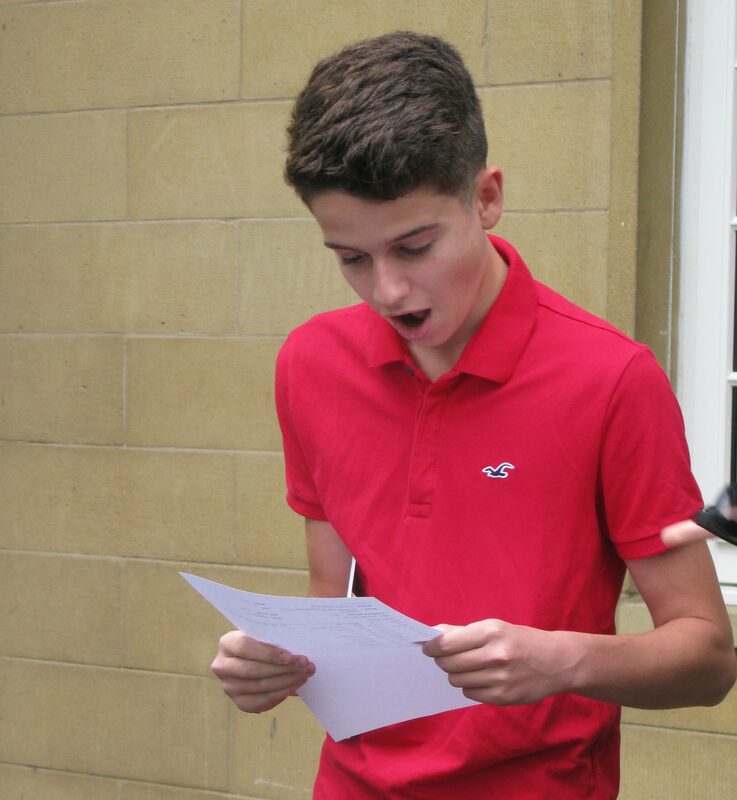 In August 2018 Burford School celebrated as students collected their GCSE results. 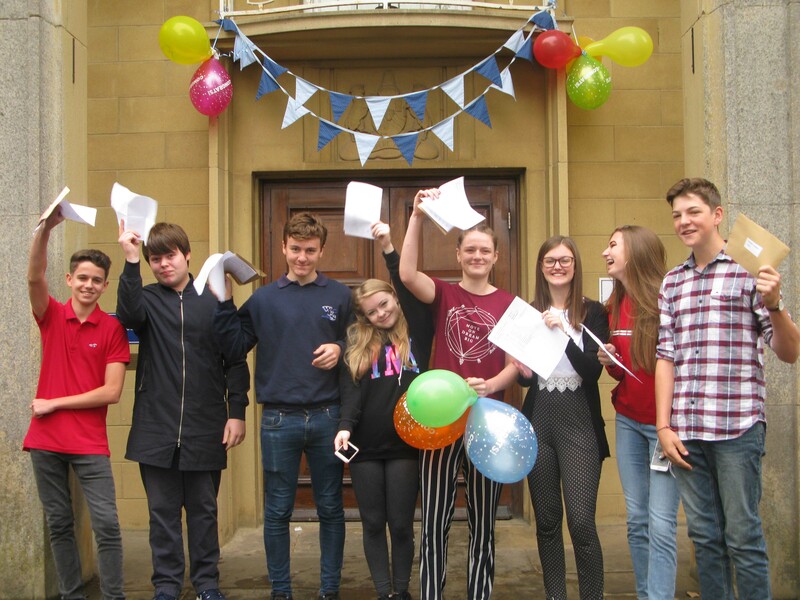 25% of all our grades were A*-A/9-7, 82% of all our students achieved English and Maths Grade 4+ resulting in our overall attainment score being significantly above the national average – something which it has now been for the past three years. 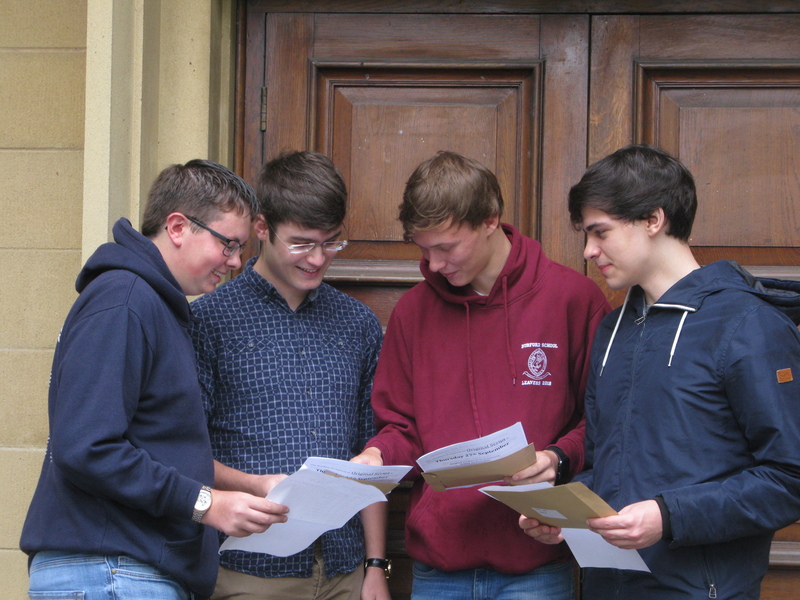 At the end of January the overall progress of our students was evidenced against a national and regional context. 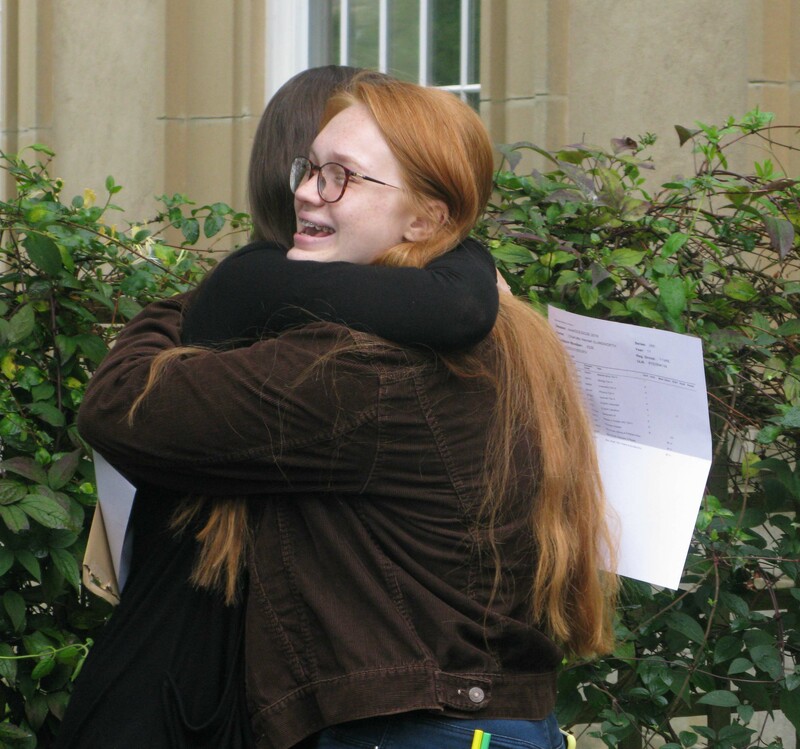 The Times (Friday 25 January 2019) noted that our students GCSE results for 2018 place the school 5th in the whole of Oxfordshire. 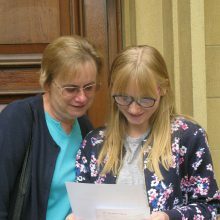 With a Progress 8 score of 0.21 we continue to achieve significantly more than the average score across the whole of the UK. 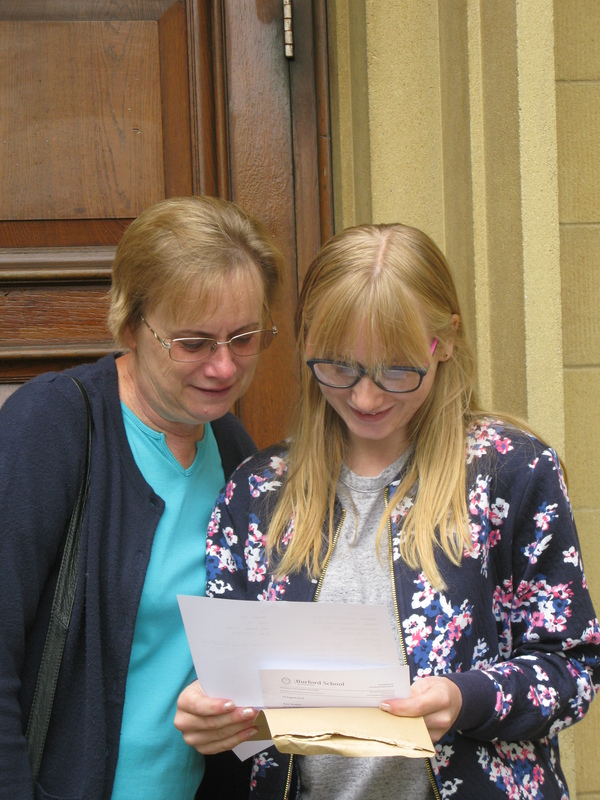 Further details are available here. 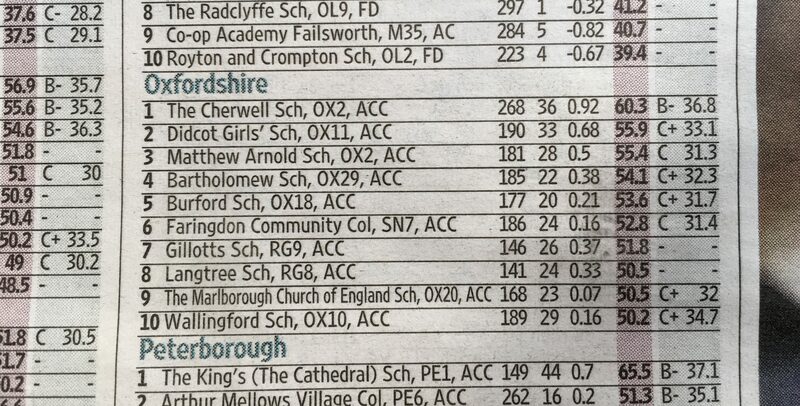 Achieving the FFT 20 targets for our headline figures (* in the table) puts the school in the top 20% of all schools nationally. 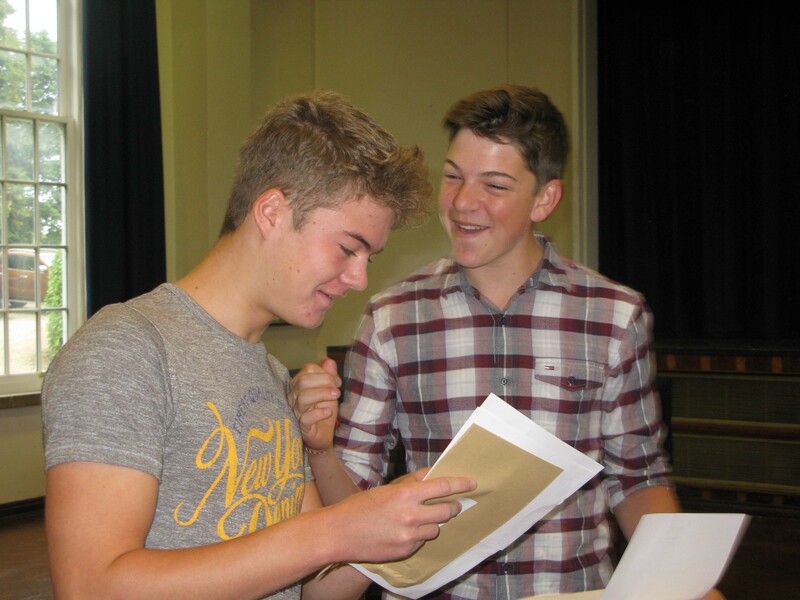 Once again our students have been celebrating some excellent A Level results. 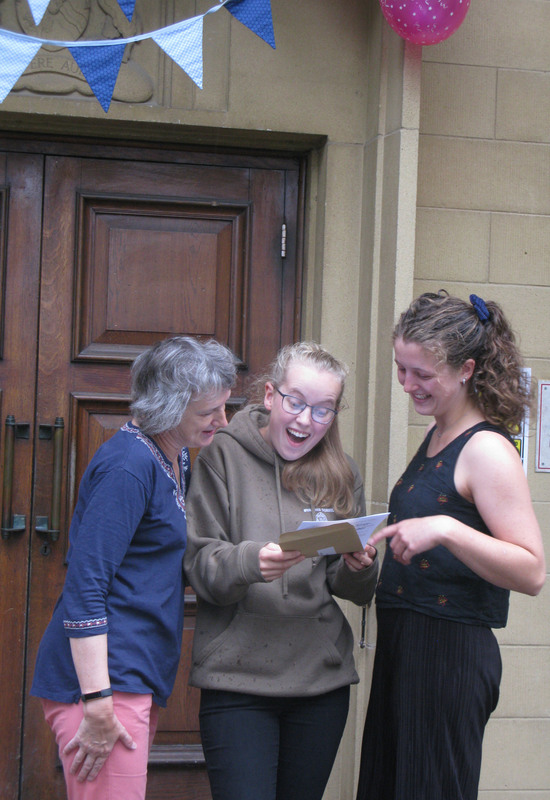 Olivia Duff – Product Design, English Language & Literature, Geography (A A B) is going to Leeds to study Product Design.